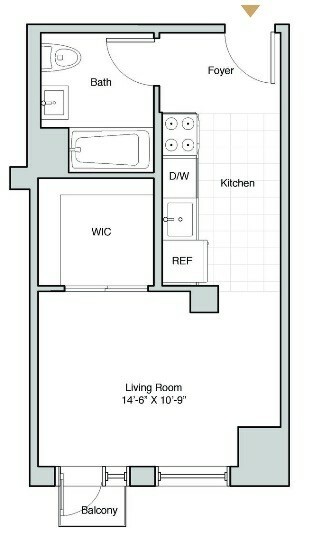 Cozy studio w/ balcony in brand new Long Island City low-rise!!! 2 MONTHS FREE + NO FEE!!! 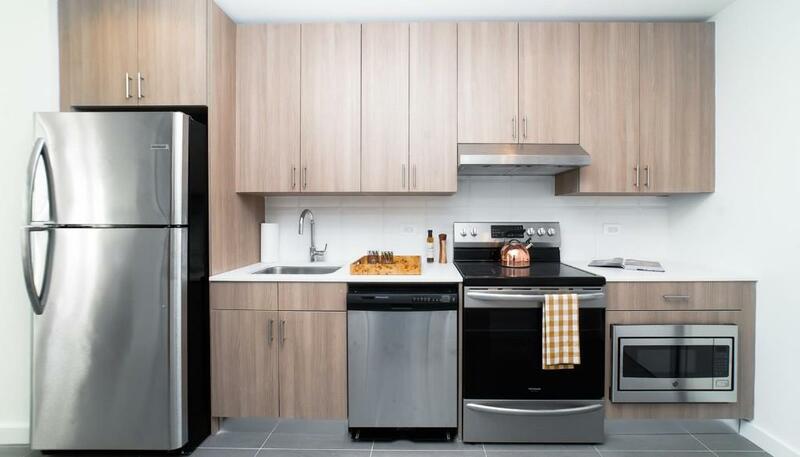 Cozy studio in brand new LIC lowrise!!! 2 MONTHS FREE + NO FEE!!! Net effective rent advertised reflecting 2nd and 3rd month free on an 14 month lease. Gross monthly payments $2755. 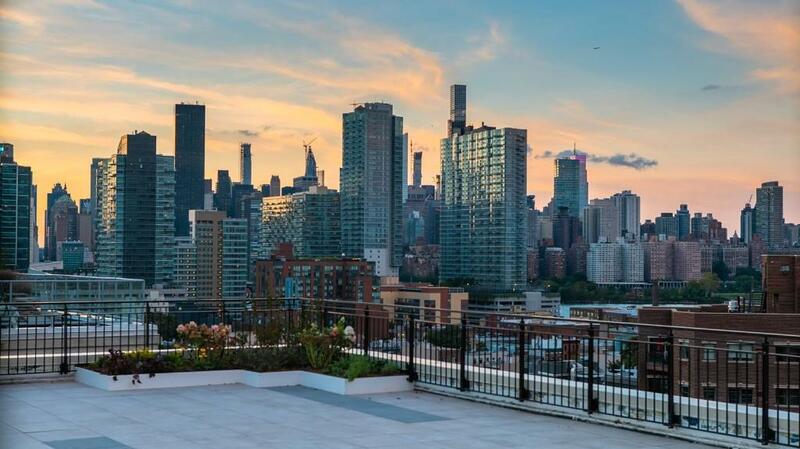 Long Island City‘s newest luxury rental development designed to offer immense apartments with comfortable amenities. 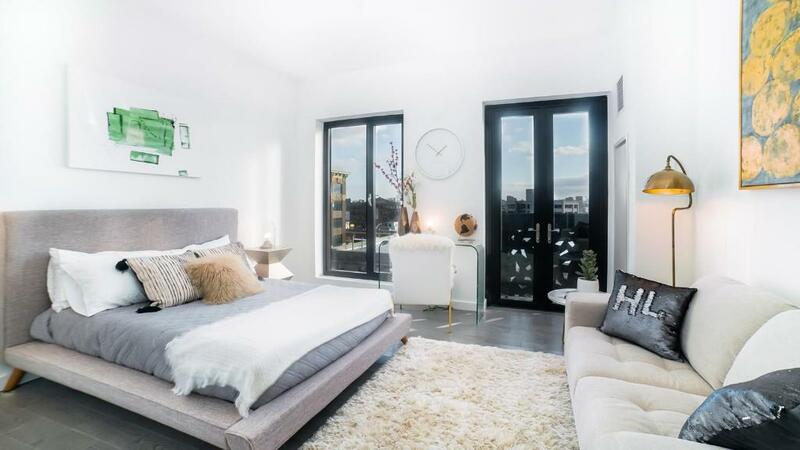 This gorgeous new property is a collection of capacious refined apartments conveniently located in Hunters Point. Residences at this unique property are immaculately thought out to provide the epitome of elegance with a timeless design. Each residence offers expansive living spaces with an abundant amount of closet space. 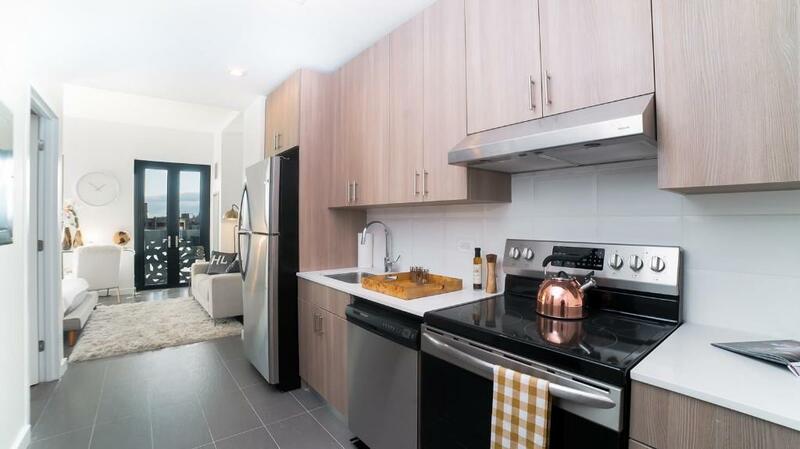 Hunters Landing is centrally located between Gantry Park and Court Square in Hunters Point. This amazing location offers a diverse mix of entertainment and recreation. Residents will enjoy a wide variety of shops, bars and restaurants, along with events in Moma PS1 and the Macy’s 4th of July Firework Display in Gantry Park. 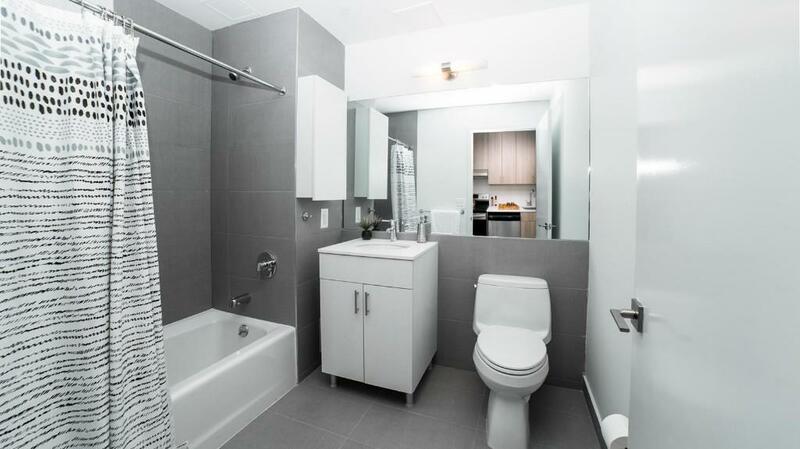 This well located property is a short walk to the local pharmacy, several train stations, the LIRR and midtown tunnel. Its also a short bike ride to the Queensboro Bridge and two train stops to Manhattan!